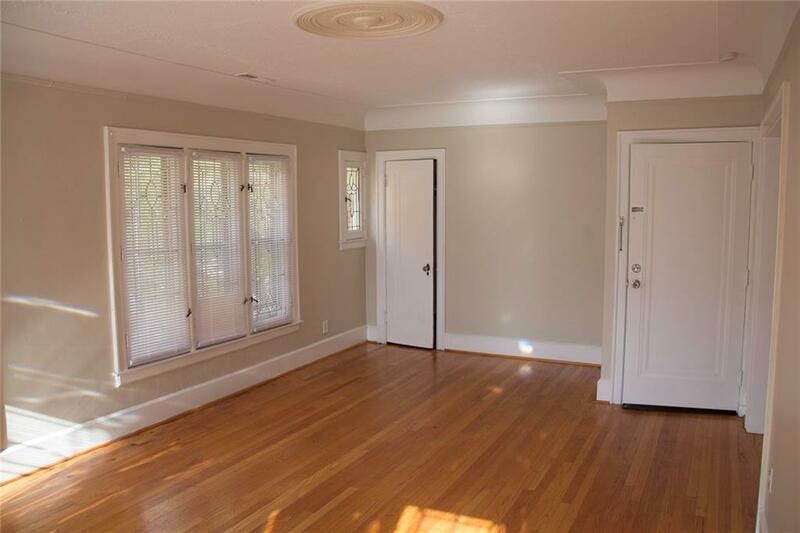 Freshly remodeled upstairs unit, located in the Grosse Pointe School District. 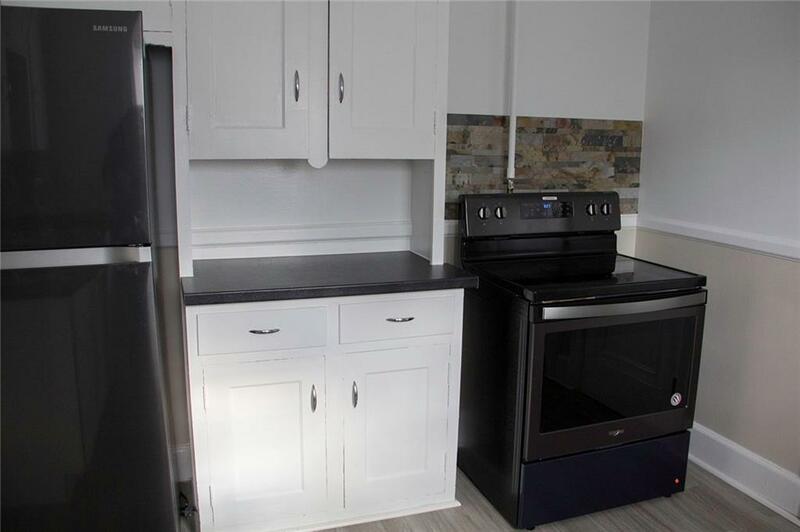 This is a 3 bed 1 bath with a spacious 1,500+ sqft that includes brand new dark stainless kitchen appliances. 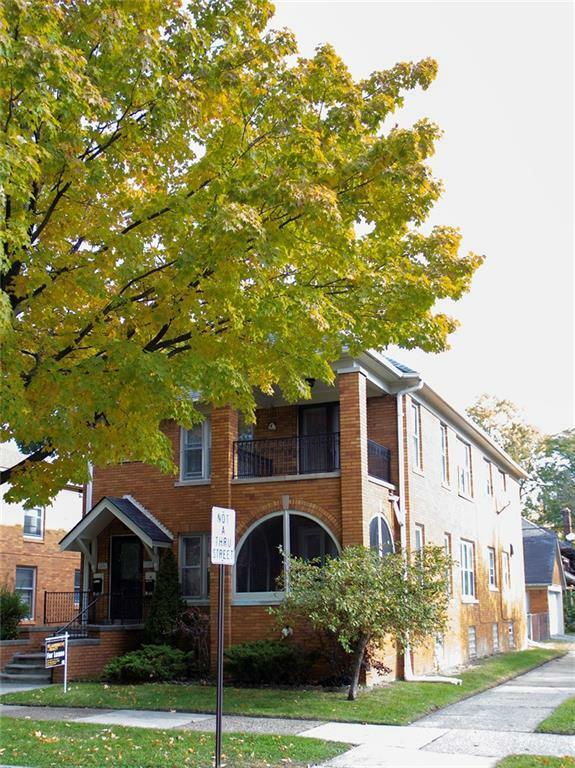 Included in the rent is a washer/dryer, water/sewer, and yard maintenance. The upstairs unit will have exclusive access to the attic area for convenient storage with your own private basement. The master bedroom has a private balcony. This unit also has a detached garage for one vehicle with additional storage space. This land-lord is extremely responsive to the tenants needs and maintenance of the property. 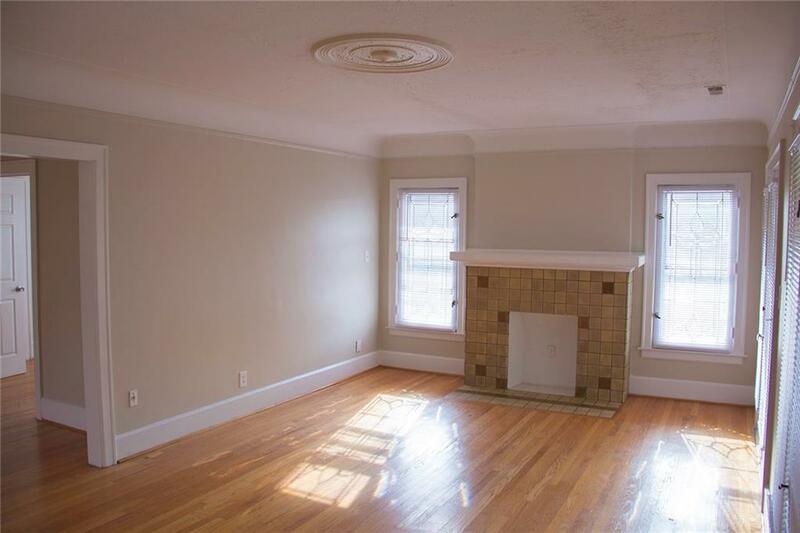 No pets/no smoking, 1-1/2 months security deposit and first months rent due at signing. Tenants income must be approximately 3x monthly rents. Will consider long term lease. Owner will consider a cat. Listing provided courtesy of Lambrecht Realty Llc.